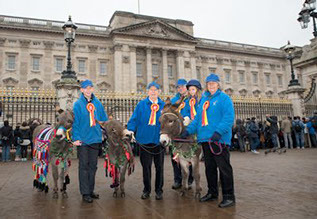 The Donkey Breed Society celebrated its 50th anniversary in 2017, having been formed originally as the Donkey Show Society in 1967, it was renamed Donkey Breed Society and granted charitable status in 1970. 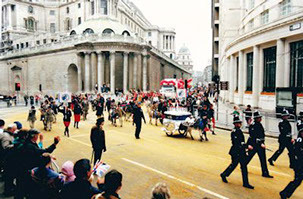 The first Society President was Reginald Summerhays who was highly esteemed in the equine world. 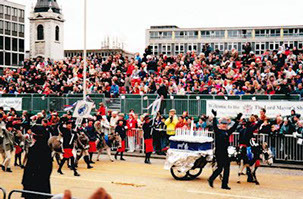 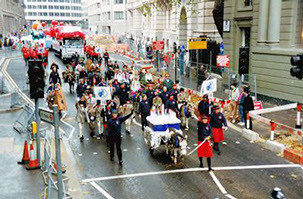 To celebrate our Silver Jubilee in 1992 members of the Society took part in the Lord Mayor’s Show in the city of London with a ‘cake’ mounted on a carriage.